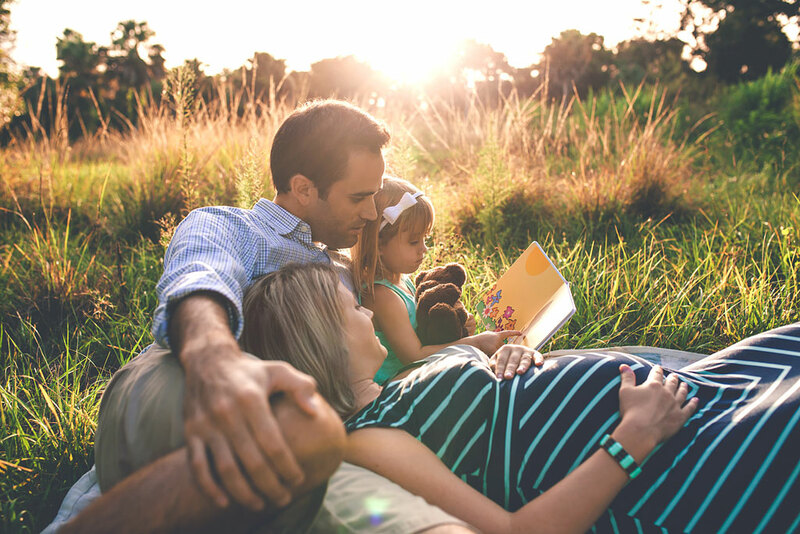 A family is about creating cherished memories with the people you love the most. 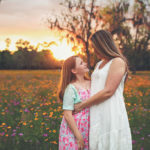 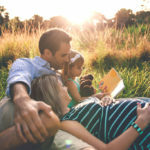 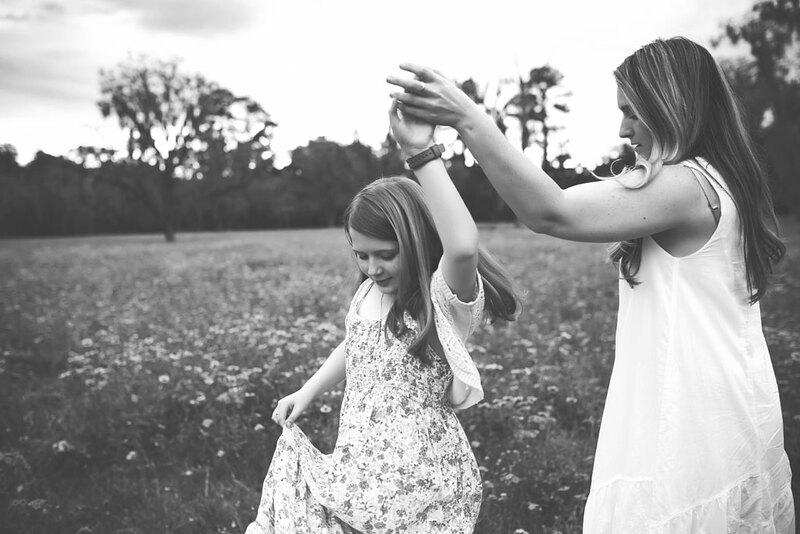 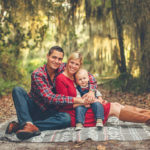 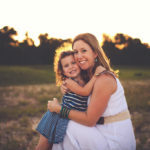 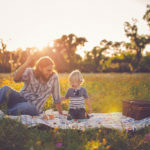 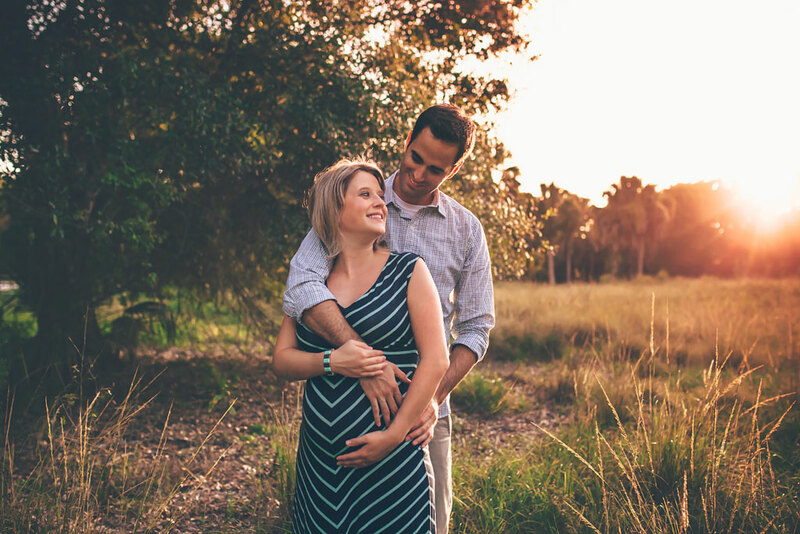 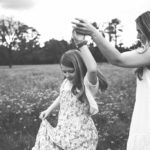 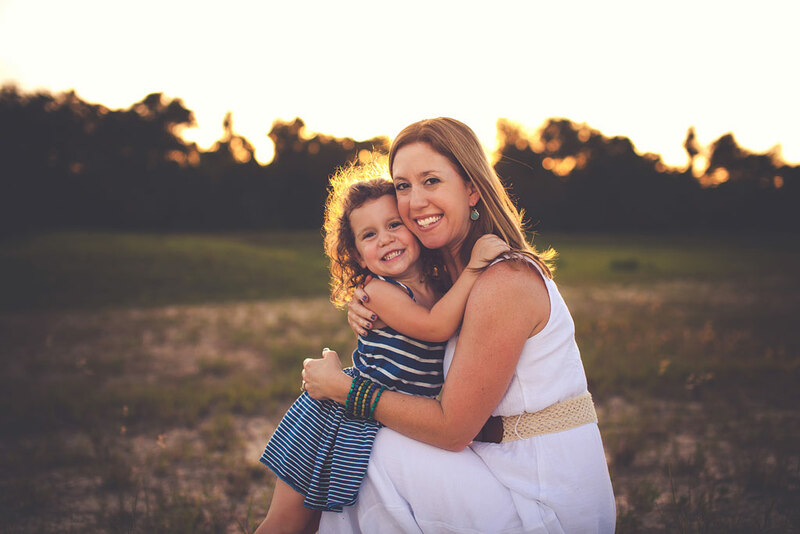 With a Family Photography Session, you can preserve those memories and capture the connections that make your family special. 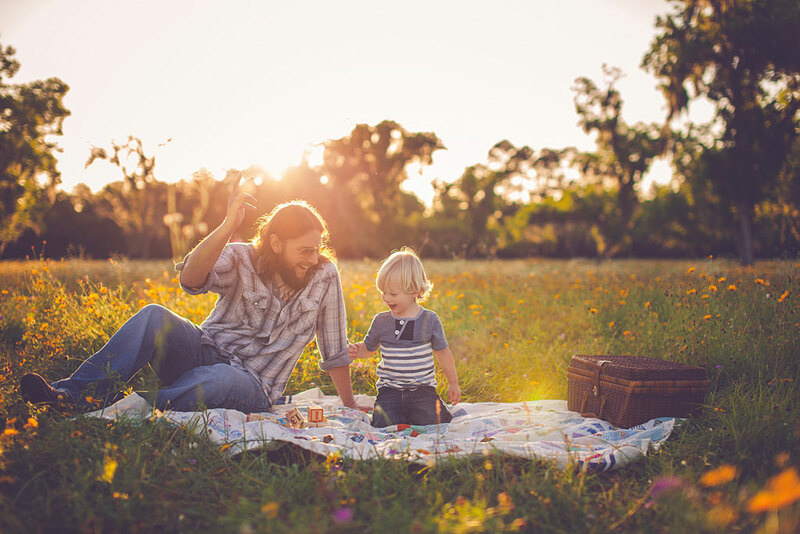 You get a combination of beautiful posed shots and candid, fun photos that show your family in its natural element. 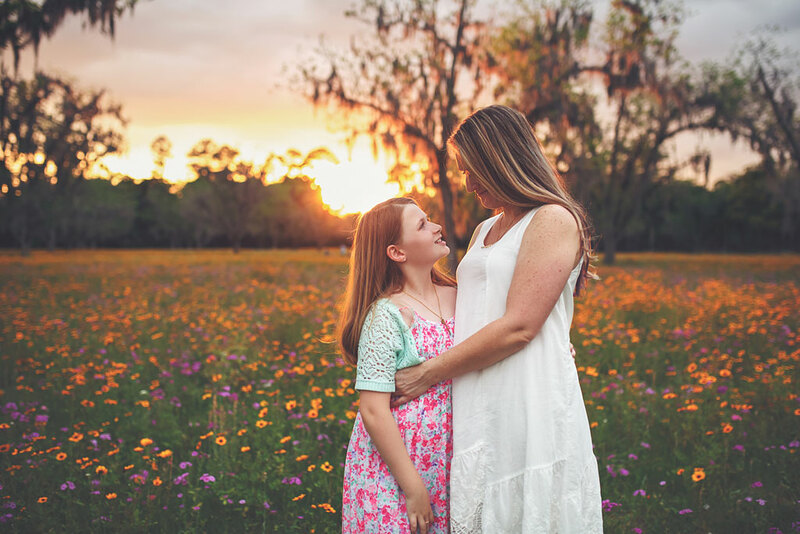 A Simple Session is perfect for families on the go, while a Full Session is a great way to accomodate outfit changes and multiple locations. 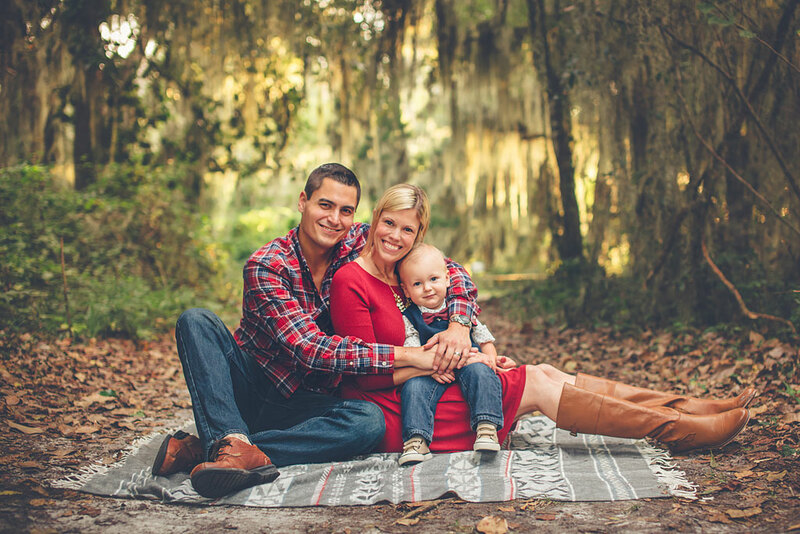 The Full Session also gives shy children some time to open up so that you get the best photos possible.